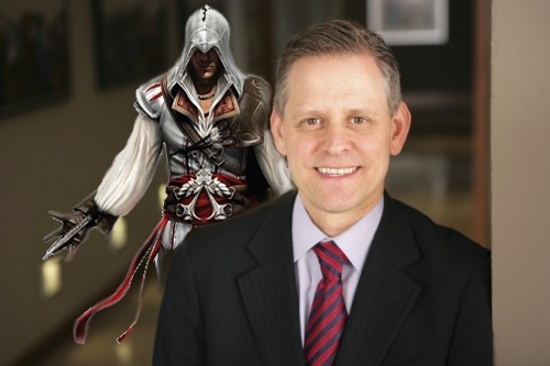 Jeff Clarke may be feeling apparitions Jeff Clarke CEO of Travelport. American Airlines has notified Orbitz Worldwide Inc. of the possibility they may stop offering their tickets through the online booking portal as of December 1. America’s third largest air carrier is apparently making the move in an effort to cut costs. Orbitz, like many other online booking sites, sells seats via distribution companies that charge airlines fees too. Orbitz Chief Executive Barney Harford made the announcement last week during a conference to discuss his company’s earnings for Q3. While Orbitz stock was on a slight upswing of late, this news caused shares to plummet almost 20%. The stock rebounded a bit at week’s end, but still the company has to be on its heels at this news. The bread and butter of any online travel portal is, of course, their ability to offer access. What is more crucial about this news is the possible trend it will cause. Everyone is watching or should be. 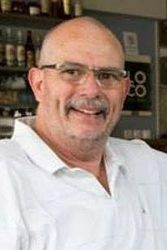 Harford criticized American’s move as one which will limit travelers when they can least afford losing the best values. Of course American and every other airline is in the business of heading off the competition – which in most cases means comparison shopping is bad. Interestingly, AMR Corp. (the parent of American), reported Q3 net income of $143 million. This was the company’s first profit in 3 years. So why make further cuts? Perhaps a move to make big online sellers shop for tickets? Orbitz gets its data from Travelport, the company that owns a controlling interest in them. A breaking update to this story, Travelport is now suing to block American from ending their deal. Basically, the company says AA will be in breach of their contract in doing so. Given the tone of this news, apparently AA was more steadfastly intent on ending the relationship than was previously indicated. We will keep you updated on this news. For Orbitz, this could be a “make or break” situation. For the industry, if AA is successful here, we may see a ticket war break out. This news obviously runs deeper than a couple of dollars off a ticket price. American Airlines’ new Direct Connect program would seem to be the real monkey wrench in the gears of ticket business. Conflict between Travelport and AA looks to have been simmering for some time. 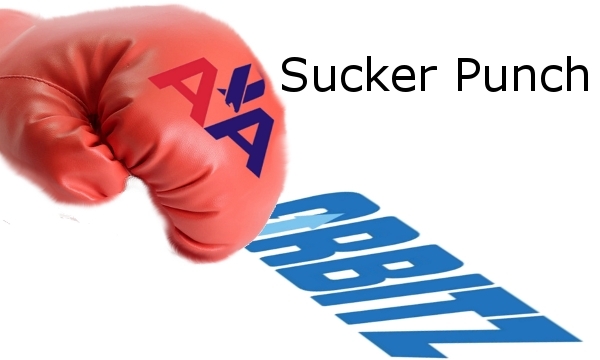 Regardless, Orbitz is the big loser if AA goes through with their plan. Obviously Orbitz and Travelport need AA a lot more than AA needs them. What’s the “real problem” here? Well, AA’s competitor Southwest just penned a deal with Travelport – obviously. With competition becoming more fierce than ever, companies will demand exclusivity from partners more an more. 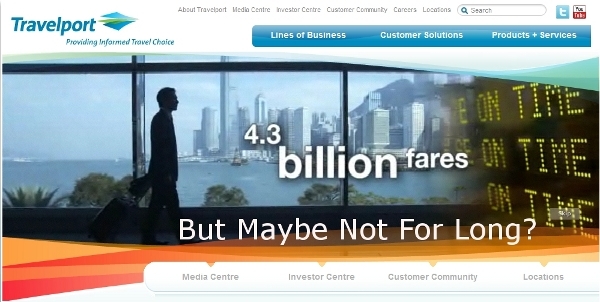 This is something Expedia, Orbitz, Sabre, all the travel companies will have to contend with. And it will get far worse and more broad too. Sabre, for instance, depends a great deal on “brick and mortar” travel people for their profits – imagine what happens as online booking further erode those relationships. More later on these issues, and the solutions. Next: Where to Find the Best Travel Deals – Whodathunkit?